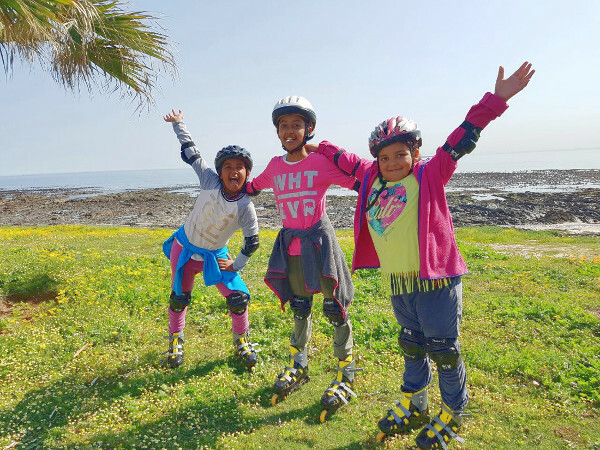 We are 3 bubbly sisters, Zahrah (Grade 5), Aaliyah (Grade 3) and Jehaan (Grade R), born and raised in Cape Town. We love reading, being outdoors, spending time with family and giving back. When we grow up, we would like to do something big to make the world a better place by empowering families and children. Through a lot of trial and error, some tired days and free samples, we make the yummiest Peanut Butter, Gingernut and Oatmeal biscuits to sell. As part of our business, we donate 10% of our profit to a charity feeding scheme run in the Ocean View area in Cape Town. 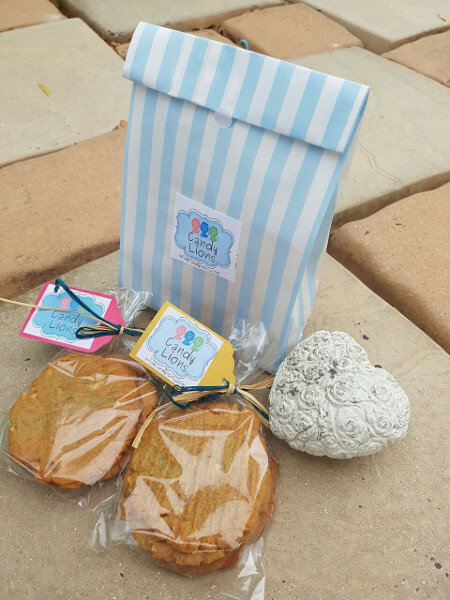 Our parents helped us with marketing initially, but we now have a little more experience about selling our biscuits via word of mouth and are able to do so. It definitely is a team effort.